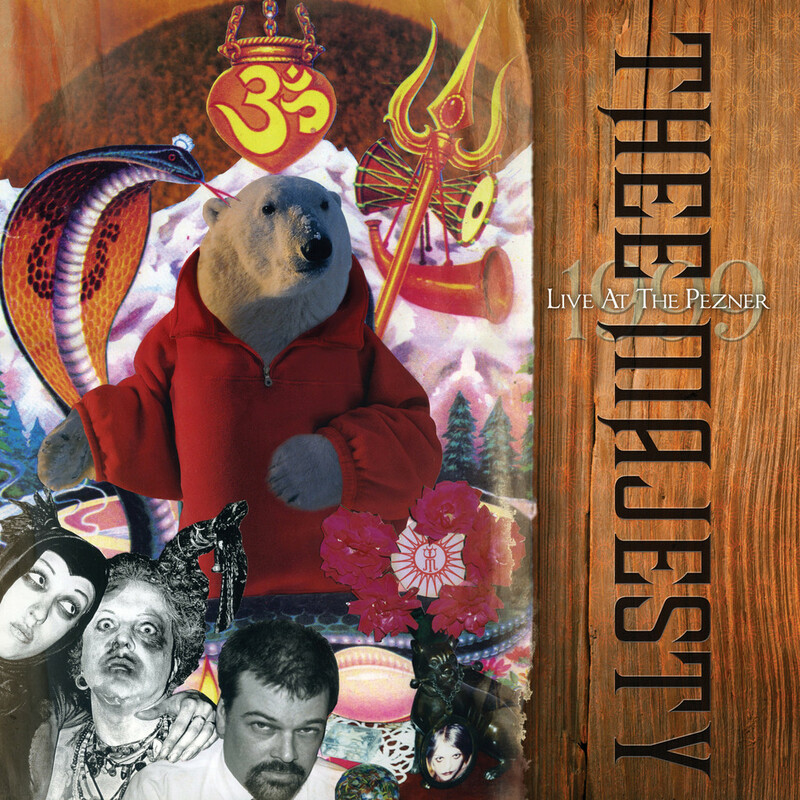 Dais Records – Thee Majesty “Live At The Pezener 1999” – Chain D.L.K. 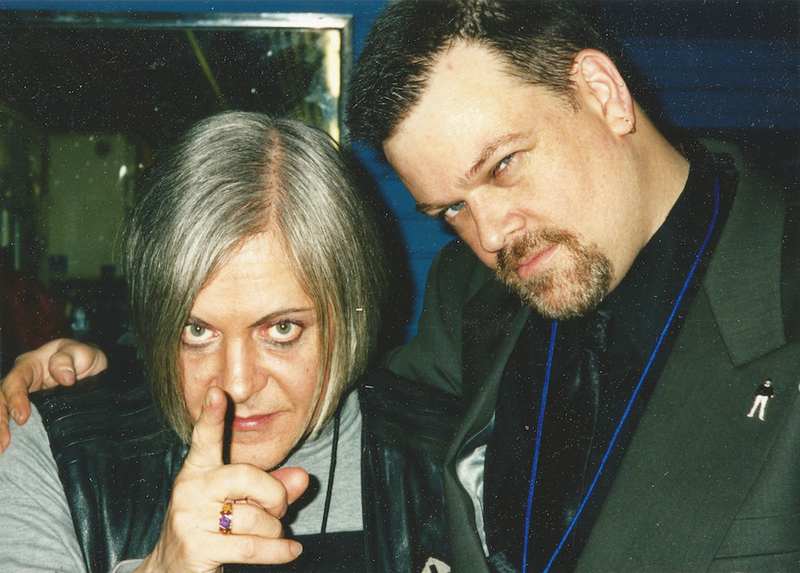 For the past 20 years, the elusive collaboration between Genesis Breyer P-Orridge (Throbbing Gristle / Psychic TV / COUM Transmissions) and Bryin Dall (Hirsute Pursuit / A Murder of Angels) has taken on various members and formations over the years, always keeping a steady focus on it’s balancing act of ambient sound and cryptic verse. Considered by most to be P-Orridge’s “sound poetry” accompanied by Bryin Dall’s unusual instrumentation backdrops, recordings of this project has been selectively sparse with only a handful of rare performances to create evidence for its existence. This unique live document captures Thee Majesty at its most flexible, changing up tone and structure at a moments notice and harmonizing the abstract poetry of P-Orridge’s obtuse wordplay and apocalyptic banter and Dall’s meditative and complex drones. 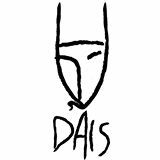 Recorded live in 1999 at the famed Pezner Theater in Villeurbanne, France. Featuring a guest appearance by legendary instrumentalist Mark Cunningham of No-Wave pioneers Mars and John Gavanti. Limited to 300 vinyl copies with reminiscent liners by Bryin Dall.